Many of us have heard of Pay-Per-Click, or PPC campaigns. But do they really work though? Well, that is the million dollar question now isn’t it. Short answer – Yes they work. Long answer – They don’t work well. Depending on your industry pay per click campaigns are not even worth it. 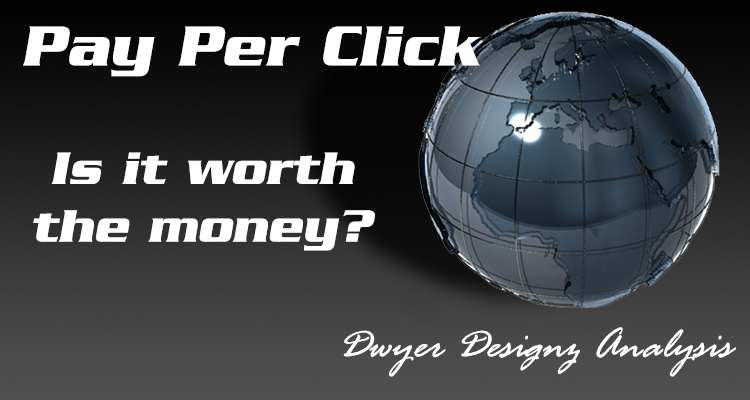 There is a lot that determines whether or not it is worth running a pay per click campaign. Metrics such as population density, market saturation, and keyword saturation as well. For instance say you live in a mountain town that boasts a staggering population of 500 people. Just based off word of mouth people already know you are there and that you exist. Now let’s look at a meager population of 180k people. Word of mouth will only take your services so far. However, depending on the number of competitors it could be worthwhile to invest in a pay per click campaign. Now let’s say you have a small population of 1 million people in your reach. Don’t even waste your money unless you are in a niche market. The service industry has never been nor ever will be well served by pay per click campaigns. In areas of a heavy population exceeding 500k or more people you are literally wasting money to run a PPC campaign as say a plumber. You are better off investing into SEO and getting to the top ranks in your area. PPC can be difficult to understand when it is a worthy investment, and when it is a waste of time and money to work on. If you would like to look at Pay-Per-Click campaigns, but aren’t sure where to start, feel free to give me a call and we can sit down together and see if it is worthwhile for you to invest in PPC or SEO. 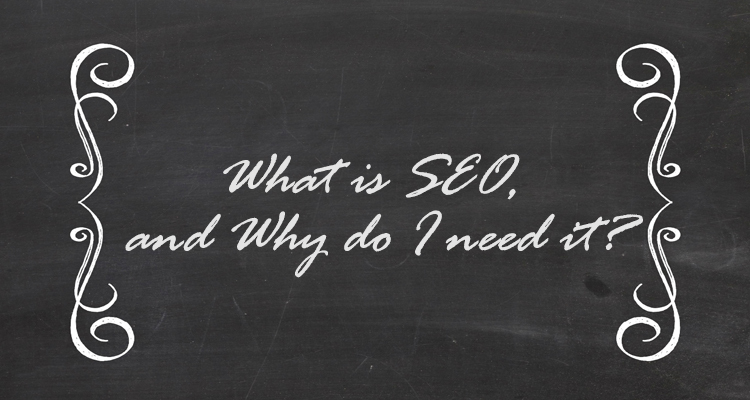 Or feel free to read some more about SEO here.